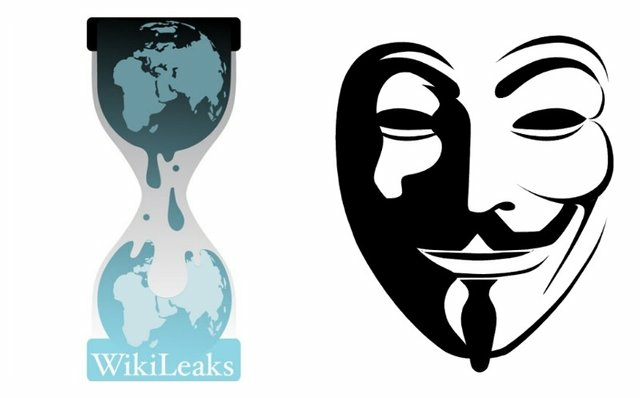 Wikileaks donation ad - How much does it cost to save the world ? This campaign ad is so well done, and its also interesting to see how different Julian looks now. Poor guy has aged in fast forward from stress and being stuck in an embassy for all this time..
Wow! That's an incredible commercial. I have wondered how everything will shake out with Assange. He is a polarizing figure, but I do find his beliefs to be fascinating.